Why multi-mask? Because life’s too short to only use one face mask at a time. Before we get into it, let’s define our terms. What is multi-masking? It’s the act of applying different masks to different areas of the face, creating a beautiful collage of skincare. While it may seem extra, multi-masking makes a lot of sense when you take time to think about it. We all know everyone’s faces are different, and we also know our skin is a complex organ. So, what the T-zone needs might be different from what the cheeks crave, and the nose might want something else entirely. That’s where multi-masking comes in. 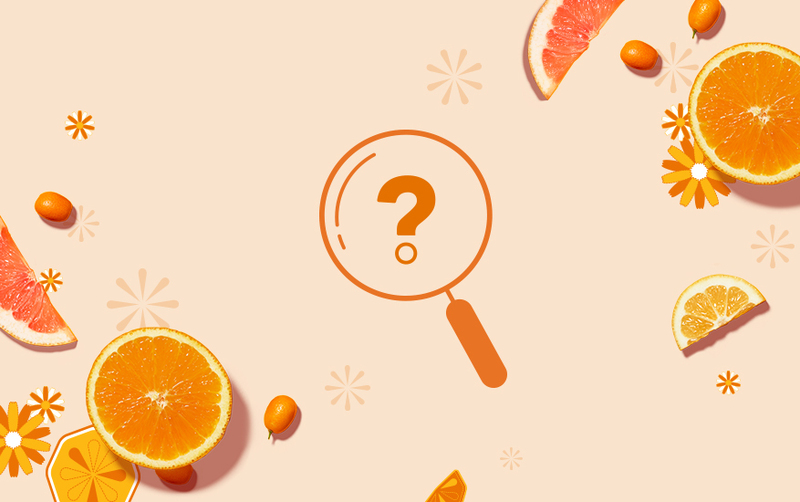 By strategically applying face masks based on their benefits, you can target specific areas of the face for a truly customized skincare experience (not unlike going to the spa). This face mask pairing is for days when you want a full-face detox, but some areas need a little more TLC that others. Cold Plunge Pore Mask, a cooling clay mask with snow lotus and alpine willowherb extracts, provides mattifying oil control for up to 8 hours, detoxifies and reduces the look of pores, so it’s great for problem areas like the T-zone. Plus, the exhilarating chill leaves your skin feeling refreshed. Hygge HydraClay Detox Mask, a clay mask with a unique fusion of kaolin and 5 botanical oils, both purifies skin and replenishes essential moisture. Multi-masking with these two allows you to keep the more intense purifying to the area that needs it. Then there are days it seems like the areas on your face are behaving so radically different from each other, they might as well exist on multiple people. That’s when this multi-masking duo comes in handy, especially when your T-zone is oily while the rest of your skin is desert-dry. 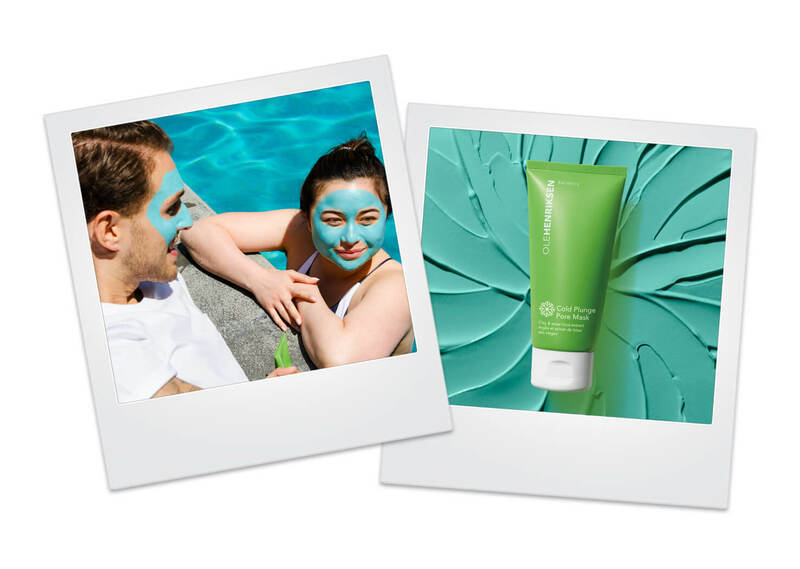 Cold Plunge Pore Mask is the perfect option for fighting that unwanted shine. To deeply hydrate and nourish thirsty skin, Berry Nurturing Gel Mask is like an instant spa getaway. With blackberry and blueberry extracts, ProVitamin B5, aloe vera juice and a heavenly lavender scent, it calms the skin and the senses. Another reason why multi-masking is worthwhile? Think of the selfies. You’re welcome. Have you tried multi-masking? 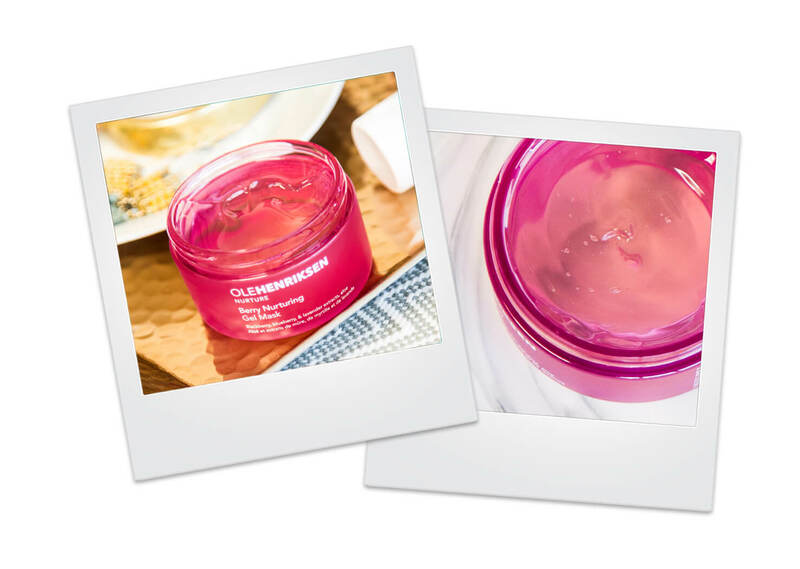 Share your pics with us on Instagram and tag us using both #OleGlow @olehenriksen in your caption!